Hi there! My name is Abi…you may remember me from the blog Something About Baby? I’ll forgive you if you have forgotten, I have been away for soooooo long! It feel like forever since I did a post (note, it’s been two weeks). We’ve just had a really busy time here in the Jones Household. We went on our first family mini-break last week (more about that later!) 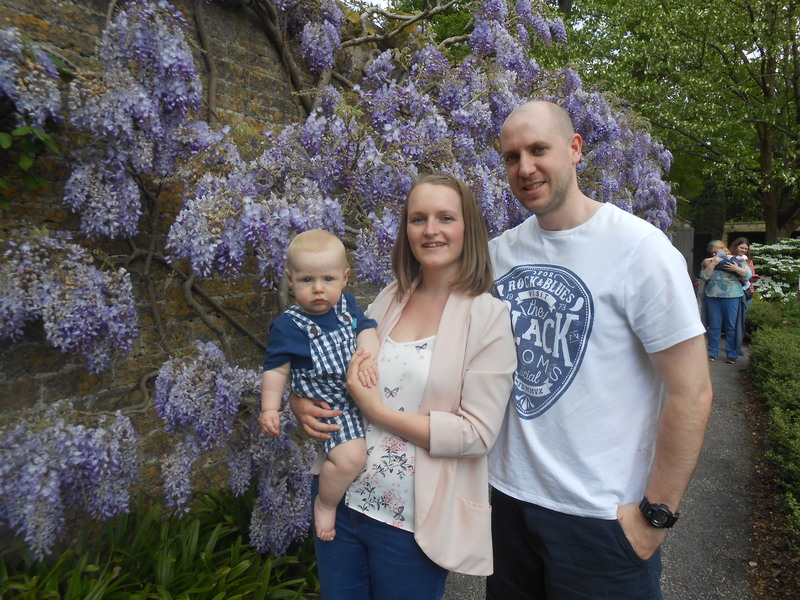 and Craig has been off work on annual leave, so we’ve been making the most of our time together as a family. We’ve had great fun visiting Longleat and Bath, and then when we got home Daddy came to our Sing and Sign lesson to see what it’s all about! 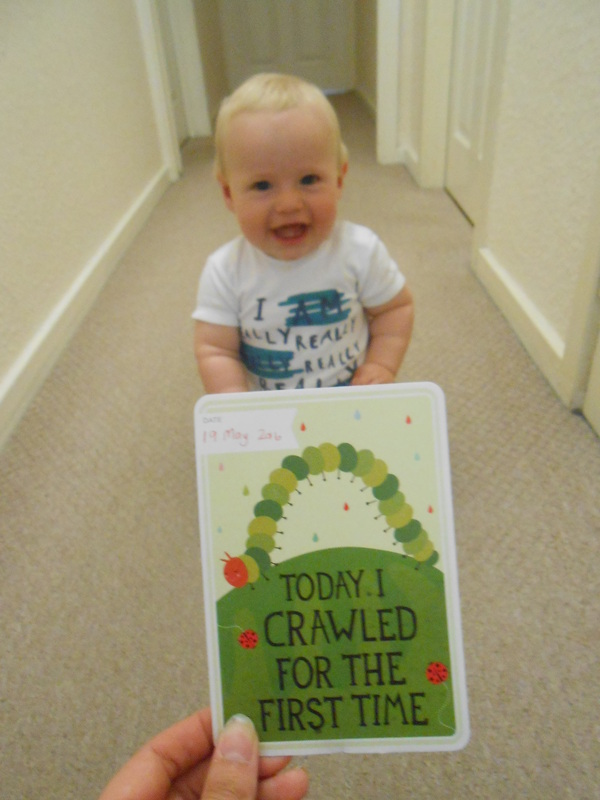 Another exciting development in the Jones Household – Alfie has learnt to crawl!! I’m so proud of him. He started showing signs of doing it while we were on holiday (he fell off the bed TWICE – we’re bad parents 🙁 but we didn’t know he could move that quick!) and then when we got back from holiday, we went to visit my nan who hasn’t been very well and he just crawled across the room to her! So we said he was waiting to show his Nanny Badger. BUT as proud as I am, my goodness I’m exhausted!! I literally cannot sit down for more than a minute because Alfie can’t sit still for more than a minute. He is getting anywhere and everywhere and we have realised how unsafe our house is – so our mission this weekend is to baby proof. It’s hard for me to get anything done around the house now I can’t leave Alfie to play with his toys for 5 minutes (apparently the laptop wire, phone charger, printer cable, internet cable, mummy’s shoes – basically anything that isn’t a baby toy, he wants to grab!). Our electric fireplace has a gold surround which Alfie can see himself in, so he’s obsessed with it. We never use it, so it’s not too big a deal, but we have plenty of family and friends who do have fireplaces they use, so we’re trying to teach him that it’s hot and he can’t touch. Our favourite word at the moment is “no” but Alfie just laughs at us. So any tips on how to get him to understand would be very helpful! I hate just saying no to him all the time. Alfie’s also decided he thinks it’s funny to bite me whilst I’m feeding him. I can now tell when he’s about to do it, so can stop him and take him away from the breast, but he has caught me a few times. Again, it’s a trying time as I don’t want to keep saying no, but he needs to learn he can’t do it. He has started to do it on my arm and leg too, and I don’t want him to do it to other people or babies! But he’s teething and I know he’s in pain and he’s frustrated. I’m trying to give him as many teethers as I can find for him to chomp on, it’s seems Sophie isn’t doing the job as good as normal! 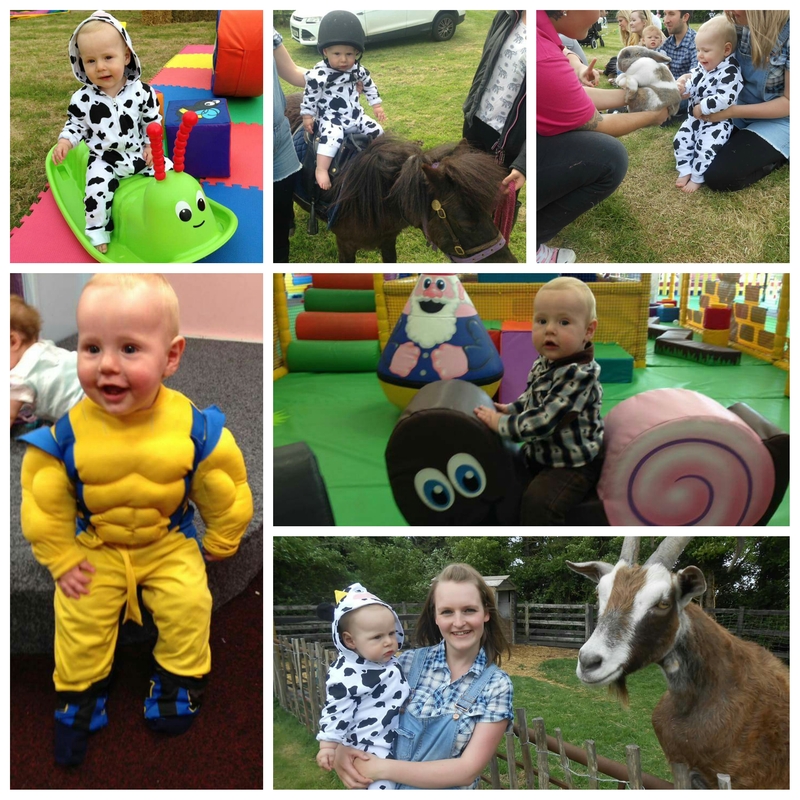 So, we’ve had a busy couple of weeks, so the blog has been neglected. Alfie seems to have tons of energy and this is affecting his sleeping – he just won’t go to bed like he used to! Which means I don’t get much of an evening now – which is usually my blogging time. I’m hoping once he’s got over the novelty of crawling, he’ll settle back in his routine. Craig has been ill this week, so he’s been coming home from work and going to bed, so I’m on my own a bit!! I do have some great posts planned though – part two of my sleep experiment is in the making as we speak (or read…or write). I also want to update you about our fab holiday, and my plans for Alfie’s birthday. So whilst I’ve had a short break, I’m hoping that now my personal life is a bit quieter, I can get back to my other love….blogging!